No matter where we work, nothing is so important that it cannot be done safely. The wellbeing of all of our staff is something we take very seriously. Our People Strategy is a structured plan to drive work satisfaction, engagement and the opportunity for everyone to advance on merit, in a safe and respectful work environment. We pride ourselves on our Safety record and host Health and Safety Days across all countries and plants with a continuous reduction in lost time accidents. Safety for Life campaign focuses on the importance of working safely to enjoy a full life and reinforces the message that nothing is so important that it cannot be done safely. We provide ongoing training and opportunities like the Open Leadership programme, developed with INSEAD business school in France. We work hard to be a good corporate citizen wherever we operate, ensuring gender equality and equal opportunities at every level within our organisation and contributing positively to the local communities and environment. Respect, diversity and inclusiveness have contributed to our success and we want to ensure that those values will be upheld in the future. Gender equality is something we take very seriously, ensuring that women get every opportunity to advance their careers, in a fair, open and transparent way. 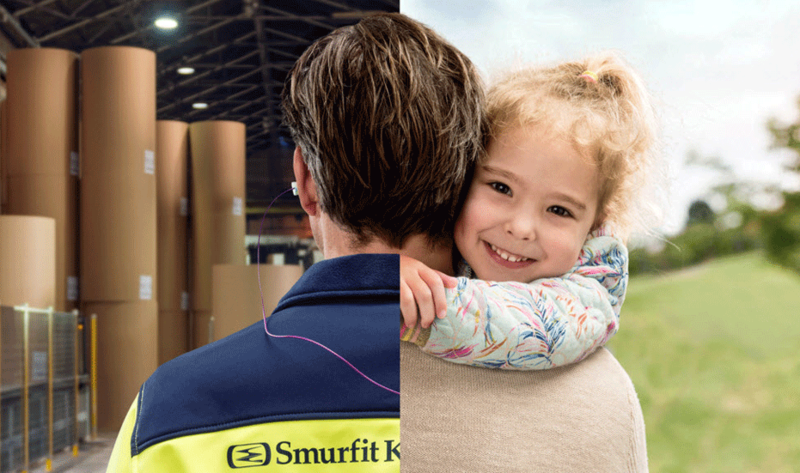 As part of our ‘Safety for life’ campaign, colleagues from around the world tell us what brings joy to their lives and motivates them to work safely.